Lots of people charge for motorcycle service and workshop manuals online which is a bit cheeky I reckon as they are freely available all over the internet. 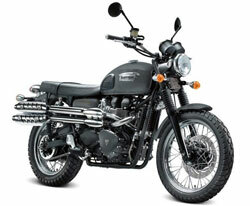 £5 each online or download your Triumph manual here for free! !